The 2016 presidential election has been marked by populist surges on the right and on the left. 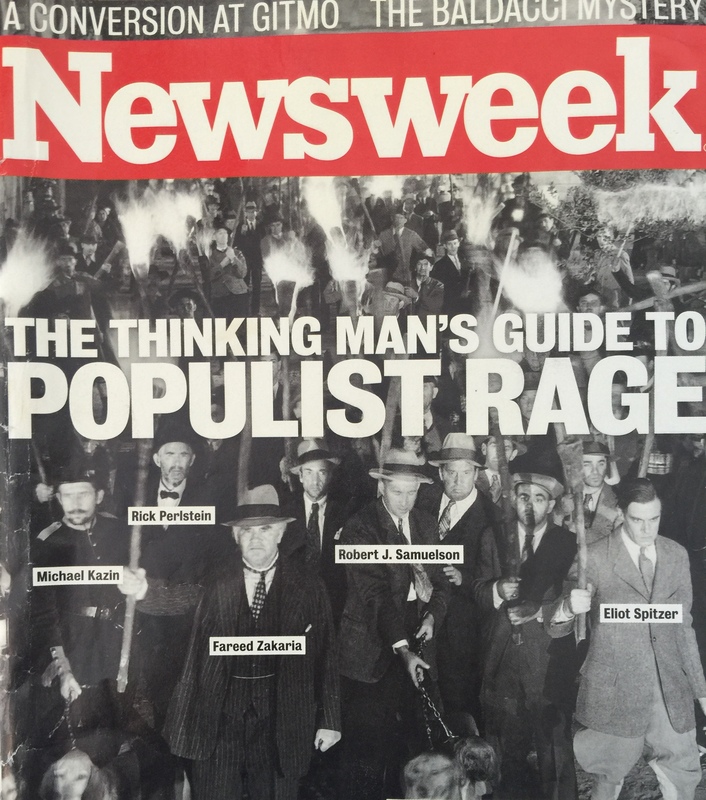 We look at past populist movements with Georgetown University historian Michael Kazin, editor of Dissent magazine and author of The Populist Persuasion: An American History, and Michael Lind, the cofounder of the New America Foundation and author of Land of Promise: An Economic History of the United States. Moderated by Ian Masters, journalist, documentary filmmaker, and KPFK 90.7 FM radio host.